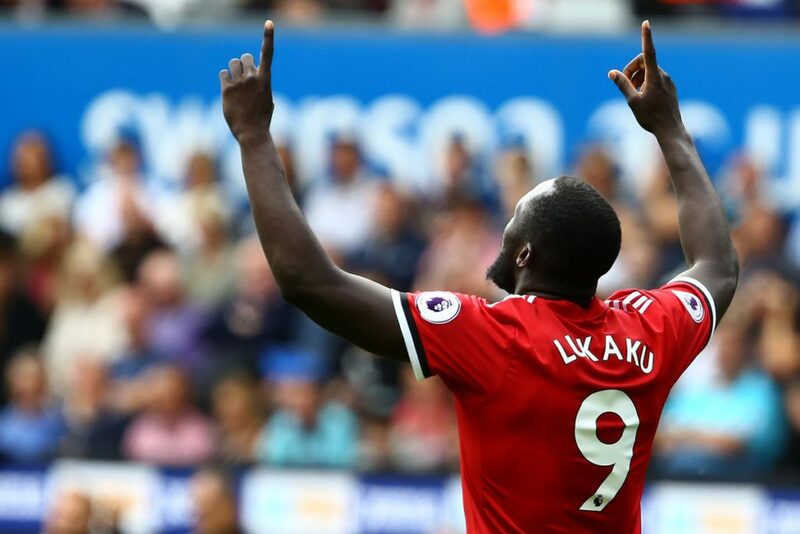 Romelu Lukaku has made an excellent start to his Manchester United career following his £75 million move from Everton in the summer. The Belgium international has scored 10 goals in his first nine appearances for us in all competitions. Lukaku was on hand to score twice in the first half in our 4-1 thrashing of CSKA Moscow in the Champions League on Wednesday night. That came after he scored the only goal in our 1-0 win at Southampton last weekend. The striker played the full 90 minutes for us in the Russian capital three days before Saturday’s Premier League game versus Crystal Palace at Old Trafford. Zlatan Ibrahimovic is not due back until the busy Christmas period whilst Anthony Martial’s injury picked up midweek means that Marcus Rashford will almost certainly start on the left wing versus Crystal Palace. The energy and work rate that Romelu Lukaku has shown up front is almost as important as the goals he has been scoring for us. We shall have to hope he’s not suffering from fatigue following the quick turnaround from a long trip abroad in Moscow. Crystal Palace head into the weekend’s game without a single point or even a single goal in their opening six Premier League games of the 2017-18 season. Roy Hodgson also has a number of absentees to deal with for the trip to Old Trafford.